Global Conference for Intranet Executives, Managers & Contributors. 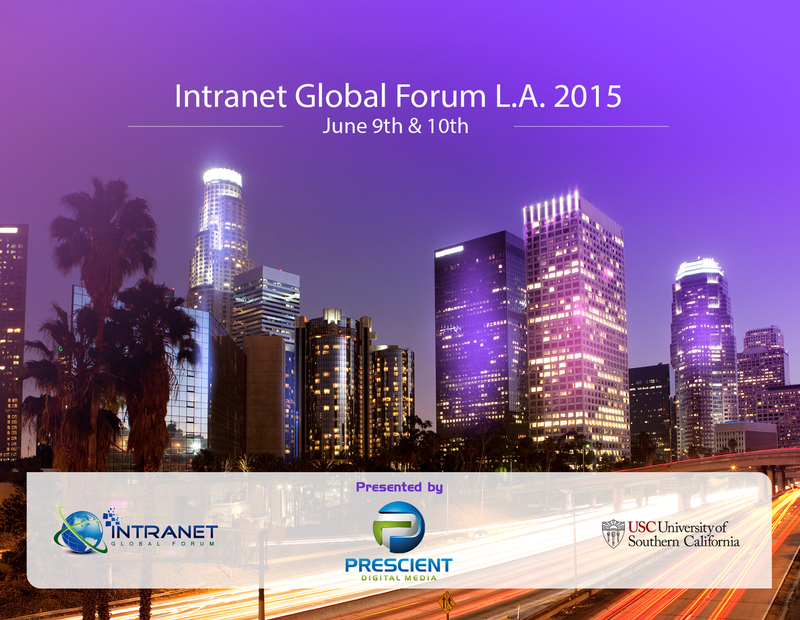 The Intranet Global Forum 2015 is North America’s leading dedicated conference on intranets with a specialized focus on the design, governance and management of enterprise intranets and social intranets. The corporate intranet, long neglected and underfunded, has bounded forward several evolutionary leaps in the past two years. In particular, social media and SharePoint are dominating most intranet agendas, or considerations for the future. Many organizations, however, still suffer from sub-par intranets with poor funding, governance, and continual problems regarding content, search, and information architecture. The Intranet Global Forum 2015 provides intranet executives and managers in communications, IT and HR with all the tools they need to understand the recent changes, and the fundamental skills for designing, deploying and governing a new era intranet. The Intranet Global Forum is ideal for executives and managers that are involved in a new intranet launch, redesign, or technology shift, and for those that manage technical, business and content components of a corporate intranet or portal. Through his work as a consultant, writer and seminar leader, Steve Crescenzo has helped thousands of communicators improve both their print and electronic communication efforts. Steve has been voted the number one seminar leader for the IABC Global Conference for three consecutive years (2008-2010), and has been asked to speak in IABCs “All Star Track” for the past five years. Steve also speaks at numerous IABC chapter and regional events throughout North America and Europe. Founder and Chair of the Intranet Global Forum, Toby is one of the World’s most widely-seen intranet speakers, and read intranet writers, with dozens of leading clients including Harvard, HSBC, Nintendo, Pepsi, Sodexo, and many more. He is the CEO, and founder of Prescient Digital Media, and Social Business Interactive, and is the founder and principal writer at IntranetBlog.com. It used to be said that feeding the intranet was akin to feeding a monster - scary, insatiable, and growing at a rate exponentially faster than the biggest teenager. Today, our ability to create content easily outstrips our ability to easily manage and retrieve it. · How to involve employees themselves in the engagement process—through the use of your online communication channels. 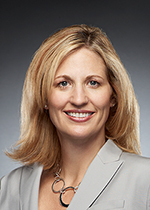 Gloria Burke is Chief Knowledge Officer of Unisys and is responsible for the development of the company's Enterprise Social Business Strategy and its supporting social culture adoption and employee engagement initiatives. Recently Gloria was named by Information Week Magazine as #2 of the Top Ten Social Business Leaders of 2013, and was also recognized in this list in 2012. Ken Barnett is a New Media Designer based in Southern California. 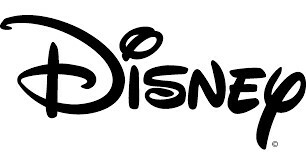 Ken’s new media career has spanned almost 20 years, and began his career at The Walt Disney Company in 2001. He is currently the Senior Manager of Design and Operations for the Consumer Products division (DCP). In this role Ken was the lead designer for DCP’s SharePoint based employee intranet which won a Web Award in 2013 for Best Intranet Site. With intranet experts Toby Ward, Steve Crescenzo, Gloria Burke (Unisys), and Jerry Stevenson (Baylor Health). The panel of experts discuss the social intranet and field audience questions on problems and challenges that audience members may be encountering on their respective intranets. It's the free consulting portion of the agenda! Caroline and her team in Los Angeles, Denver and Chicago develop and implement corporate communications plans in the areas of employee communications, employee recognition, corporate events, trade shows, corporate citizenship and executive presentations. 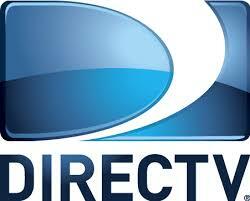 She joined DIRECTV in 1999 as a communications manager and received a master’s degree in communications management from the Annenberg School for Communication at USC. Jerry has a multidisciplinary background includes public relations, organizational communications, human resources, marketing and IT development. He has co-authored a best practices intranet almanac, &spoken at more than 50 conferences and seminars around the world. At Baylor, he's responsible for management, administration, training and strategy for a SharePoint-based intranet, utilized by 35,000 employees across 46 hospitals and 800 patient care locations. 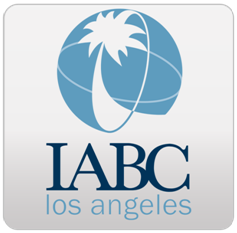 Mention the “IABC” or “International Association of Business Communicators” for a 20% discount. Complete the contact us form if you have a specific question.